[Solved] If Someone Logs into My iCloud What Can They See? 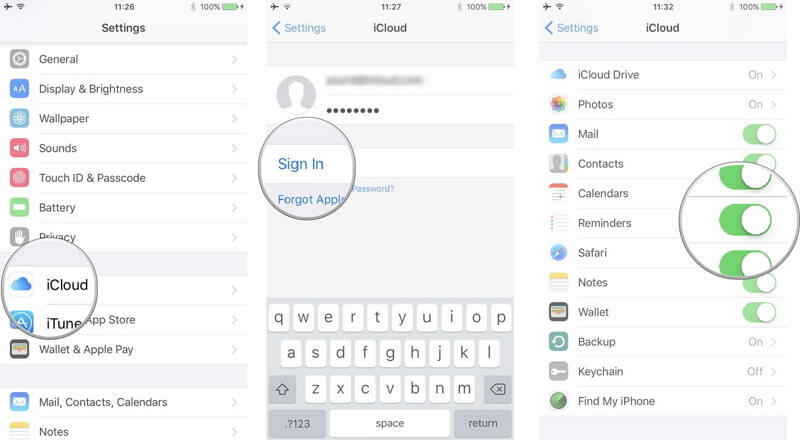 Part 1: If Someone Logs into My iCloud What Can They See? 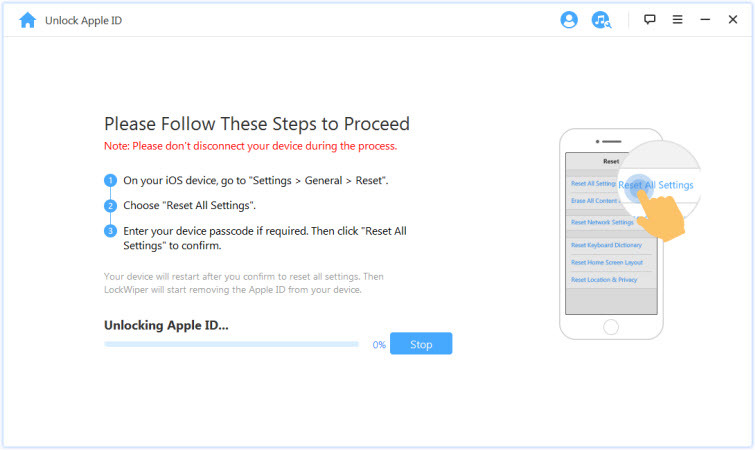 Part 2: How to Remove Any Devices Registered with Your Apple ID? Part 3: How to Remove Apple ID without Password? If you use iCloud Mail, your emails will be accessible to anyone who has both your Apple ID and password. To access your emails, all he/she will need to do is visit iCloud.com, log in using your credentials, and then click Mail. By logging into your iCloud account, someone can access your contact’s list. To view your contacts, anyone who has both your Apple ID and password will only need to click Contacts after logging into iCloud. After logging into iCloud and clicking the Photos icon, anyone with your Apple ID and password will be able to access your photos. After logging into iCloud, the individual will have access to Find My iPhone. This can help him/her track your movement. All he/she will have to do is click Find My iPhone, select All Devices at the top of the page, and then click on the name of the device that he/she wants to track. 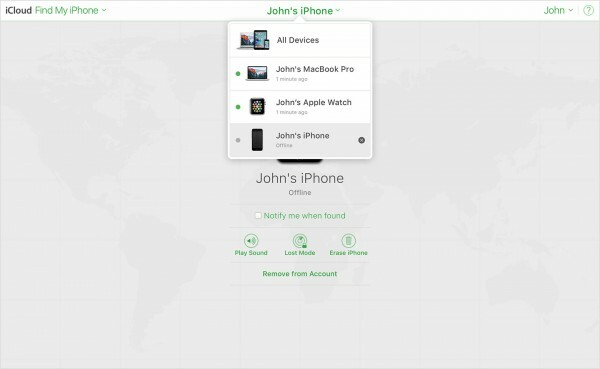 Find My iPhone does give its users the ability to erase an iPhone remotely. Hence, someone with your Apple ID and password could erase your device remotely. Other things that someone may be able to see after logging into your iCloud include Calendar, the documents stored in the iCloud Drive, Notes, the spreadsheets you had created online using the Numbers feature, Presentations created using the Keynote feature, and your iCloud Settings. On your iDevice, launch Settings. Next, tap [your name] > iTunes & App Store. Click your ID and then tap View Apple ID. Your iDevice may request you to enter the Apple ID password. Scroll down to iTunes under the Cloud section. Next, click Remove This Device. Visit iCloud.com on a computer web browser. Use your Apple ID and password to log in. Click Settings and then select “My Devices”. A list of the devices associated with your Apple ID should appear. Tap on the device you wish to remove. Click the Delete button to remove the device. If the delete button is unavailable, tap “Remove Device” below its IMEI number or serial number. When you purchased a second-hand iOS device, and found that it still has the previous owner’s Apple ID. You must be upset to remove the Apple ID, but the seller won't reply your text. Don't worry, with iMyFone LockWiper, you can remove the Apple ID easily even when you don't know the password. 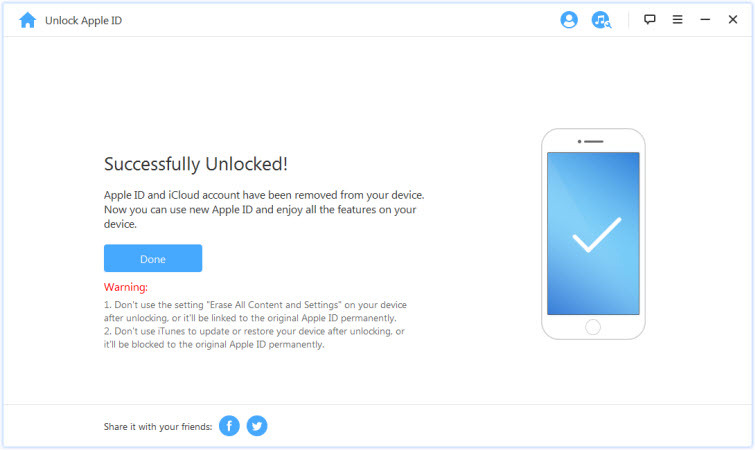 They can remove iCloud account without a password from any activated iDevice. It provides switching to a different Apple ID or creating a new account possible. 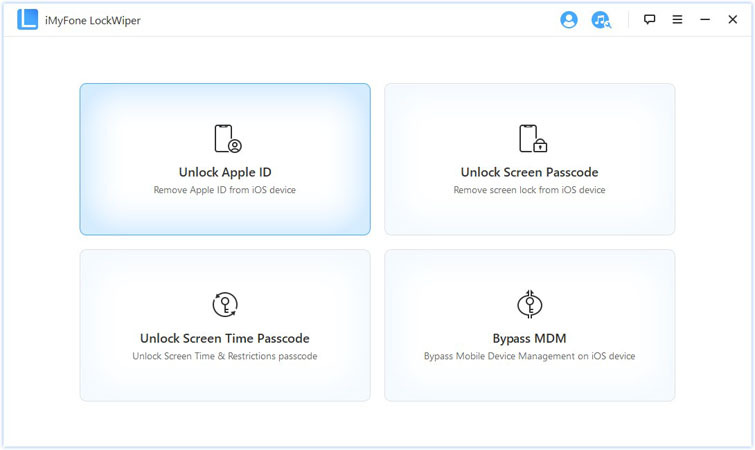 After using LockWiper to remove an Apple ID, iPad/iPod Touch/iPhone owners get to enjoy all Apple ID features and iCloud services. It gives iDevice owners full control over their devices. Step 1. 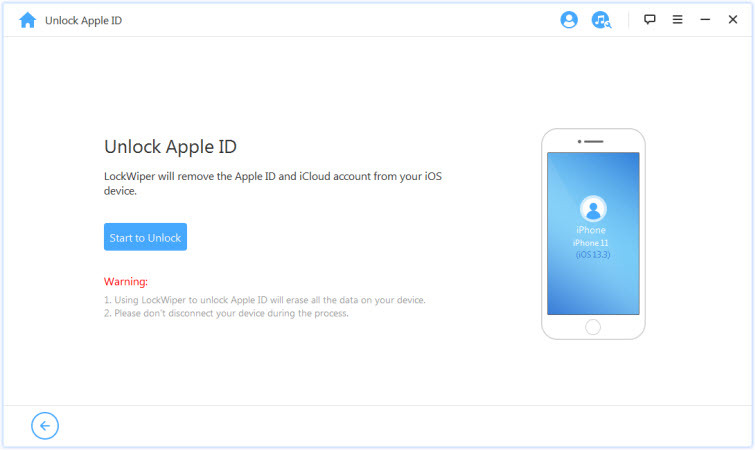 After launching LockWiper, select Unlock Apple ID. 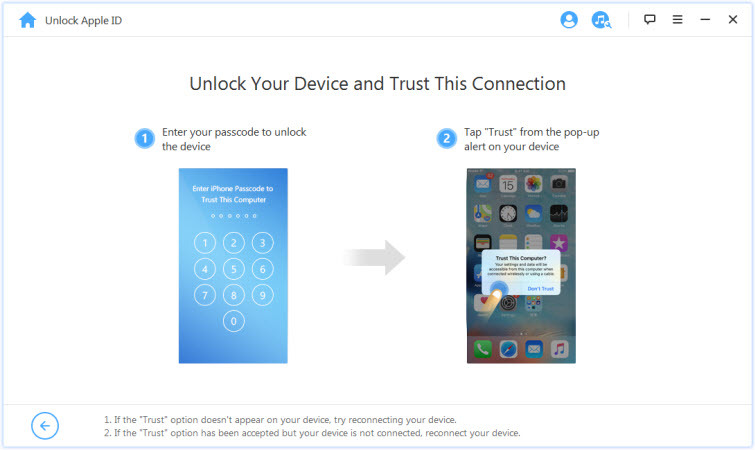 Connect the device whose Apple ID you wish to unlock to the PC. Trust the computer if you are connecting the device for the first time. Step 2. Tap Start to Unlock. Scenario 1: If the Find My iPhone feature is already disabled, LockWiper will remove the Apple ID immediately. Scenario 2: If the Find My iPhone feature is enabled, you will have to reset all settings. To do this, visit Settings > General > Reset All Settings. Step 3. Just in a few minutes, the Apple ID will be removed successfully. If someone has your Apple ID and password, he/she can log into your iCloud. This will give him or her access to your private data. 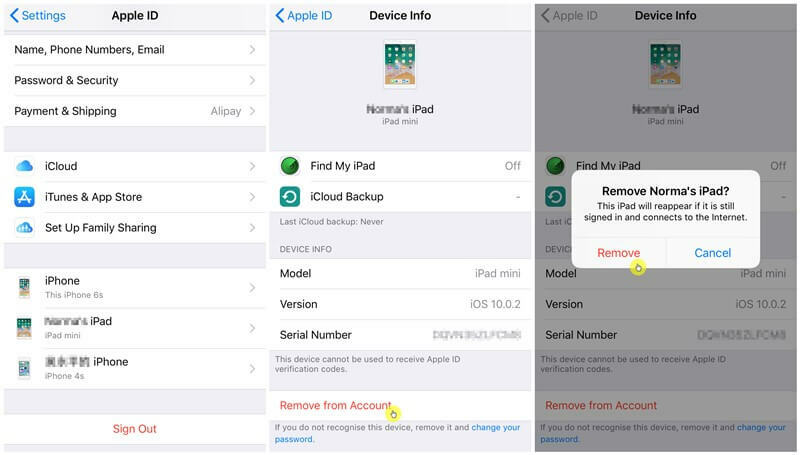 It is possible to remove iDevices registered with your iCloud account. This article shows you how to do it. If you intend to remove an Apple ID from an iDevice without a password, this is possible. All you will need is a tool known as LockWiper. LockWiper does its job quickly. It is also easy to use.